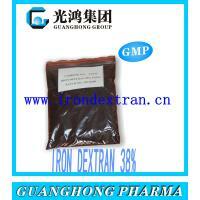 Iron Dextran Injection is a sterile, colloidal solution of ferric hydroxide in complex with partially hydrolyzed Dextran of low molecular weight, in Water for Injection. 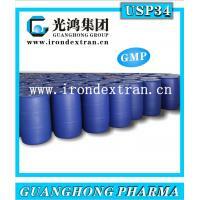 It contains not less than 95.0 percent and not more than l05.0 percent of the labeled amount of iron. 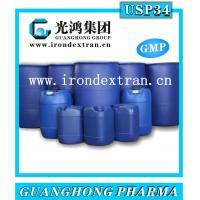 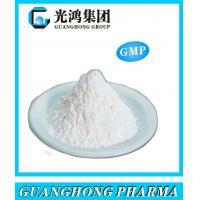 It may contain not more than 0.5 percent of phenol as a preservative. 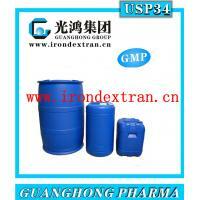 Packaging and storage — Preserve in single-dose or multiple-dose containers, preferably on Type I or Type Ⅱ glass.